Becca is an association executive with nearly two decades of experience in association management, including governance, finance, membership, committee management, website development, and event/conference planning. Currently, Becca has served as the Operations Director for the Energy Storage Association (ESA). During her tenure with ESA, she has supported the growth of the organization’s membership and the re-branding of the organization’s assets including a new website and logo. Additionally, Becca has supported the growth of the organization’s signature conference from 300 attendees to over 1,500 attendees including more than doubling the exhibitors and sponsorships. Becca also serves as Deputy Executive Director for the Corporate Environmental Enforcement Council (CEEC), focusing on updating the organization’s online presence and auditing its governance. At Association Management Strategies (AMS), Becca has also been the Operations Director for the GridWise Alliance where she and the Executive Director lead the development of a portfolio of new membership materials, the launch of a new website, and the development of a global conference, the GridWise Global Forum (GGF). During her time supporting the GridWise Alliance, the size of the organization’s membership tripled as she led the execution of numerous member-facing activities including Committee management, industry webinars, and topical Work Groups. 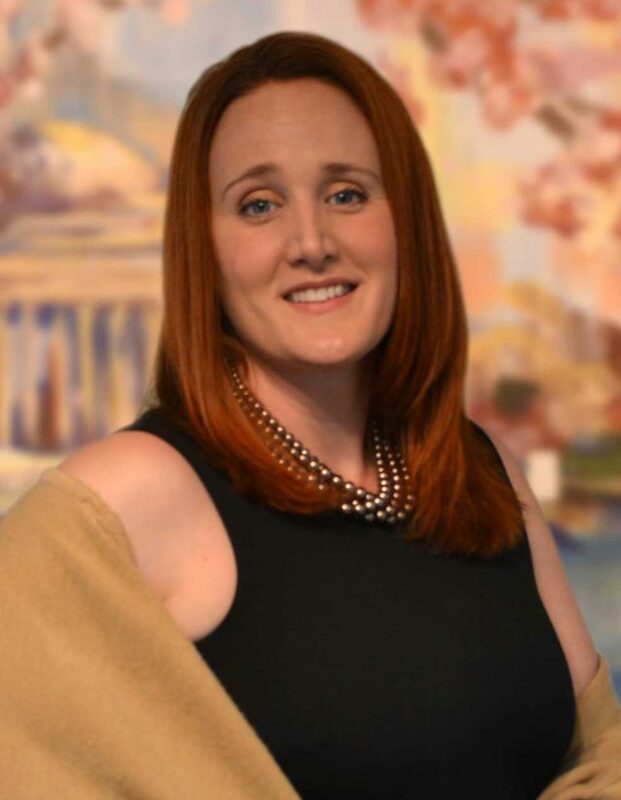 Prior to joining AMS, Becca served as the Global Operations Manager for Disaster Recovery Institute International (DRI) and Executive Director of the Environmental Markets Association (EMA). In addition, Becca has worked for several national and international associations, and managed meetings and trade shows in a variety of sizes and location throughout the country. Becca was born in Indiana, PA, and currently lives in Atlanta, GA with her husband. Becca is a current member of the American Society for Association Executives (ASAE) and the Georgia Society for Association Executives (GSAE).